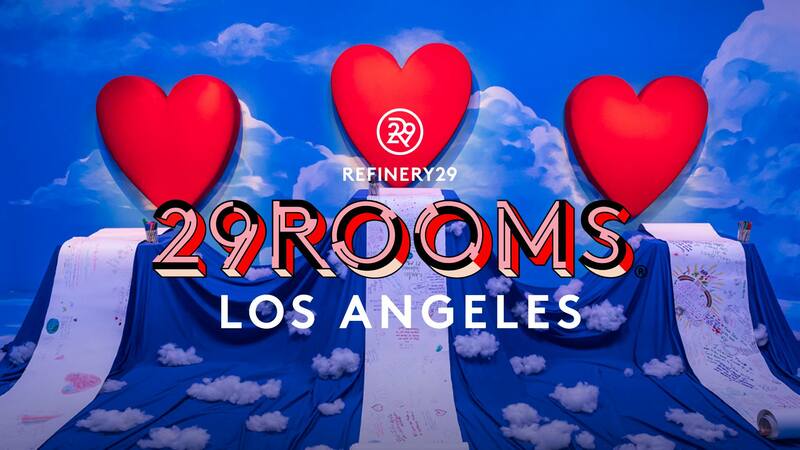 On Dec. 5 – 9, join Refinery29 in an immersive installation entitled “Expand Your Reality.” The event will feature 29 different interactive spaces created by artists both local and international. Most of these experiences are created with the intent of connecting with the fellow strangers around you. Among the featured rooms include an anonymous palm reading, sound bath, a blindfolded multi-sensory ASMR tunnel, live dance performances, and much more. L.A. artist creative classes will also be part of the huge immersive event. This event takes place at The Reef from 3-6 p.m. and 7 – 11 p.m. on Wednesday, Dec. 5, with an additional entrance of 11 a.m. – 2 p.m. added on Dec. 6 – 9. For tickets and more information, you can visit the link below.